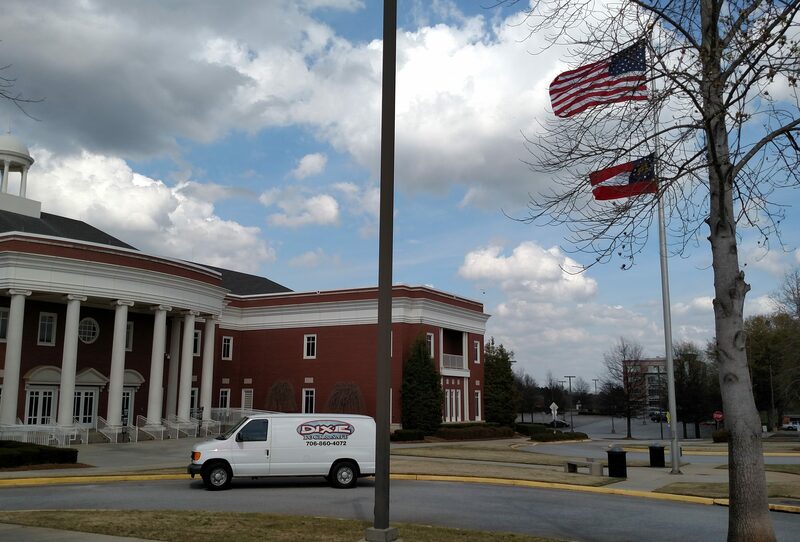 We have been serving Columbia County for almost 40 years. Whether it be your home, car or business Dixie Lock & Safe has you covered. Need a lock rekeyed? Are you locked out? Do you need a quick response time to respond to your personal locksmith emergency? Dixie Lock can help. save our number if you don’t. Want to stop by and see our shop?